Congress will be a better place without Paul Ryan. 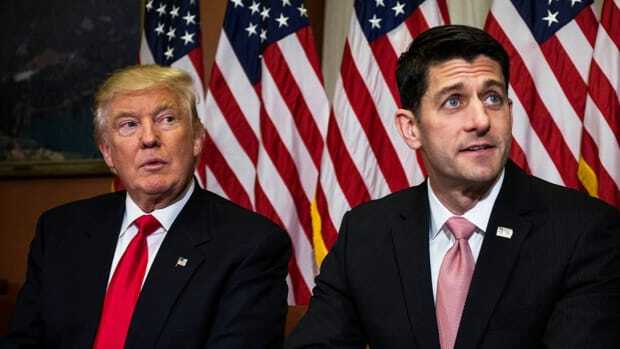 Speaker of the House Paul Ryan announced on Wednesday he’s leaving Congress and will not seek reelection in 2019. As a decent American, his decision is welcome news to me because it means a horrible human being will be removed from power. And reflectively, it’s important to view him through the characteristics of his humanity to better understand his politics and the damage they&apos;ve done. When we think about Paul Ryan’s humanity, it is fraught with narcissistic and antisocial characteristics in his temperament and policies. One of the more recent developments to understand Ryan in this context is the failed American Health Care Act. Ryan spearheaded one of the most horrific pieces of legislation in American history. If it had been successful, the Congressional Budget Office (CBO) estimated 24 million Americans would have lost their healthcare benefits. And because Ryan has no conscience of higher values, he felt no shame or guilt hurting 24 million Americans and assuring widespread sickness and death. He repeatedly lied about the content in the bill, rushed the legislation to avoid scrutiny because truth was the enemy of his evil intentions - and there was nothing altruistic about this destructive healthcare plan. 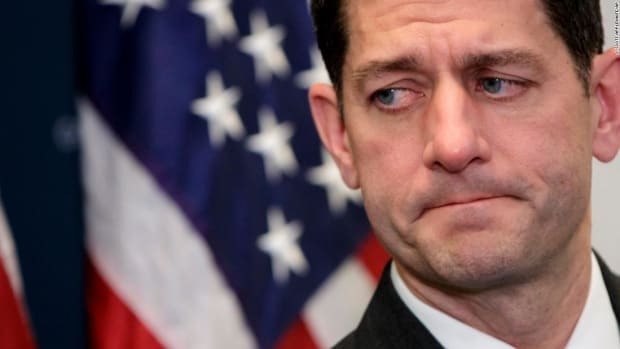 Ryan exhibited no compassion whatsoever and showed Americans that he loved inflicting pain, uncertainty and increased vulnerability on millions of people. 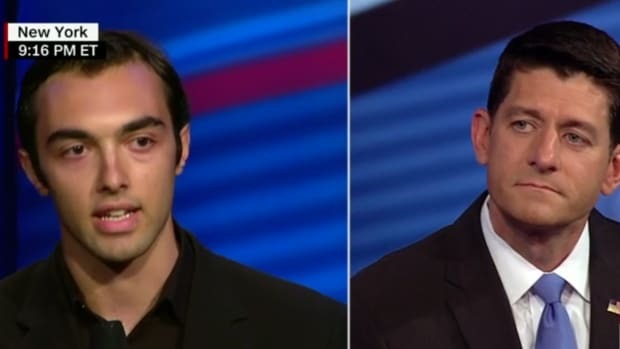 Part of Ryan’s narcissistic wish-fulfillment can be seen in his interview with National Review editor Rich Lowry when he said he’s been thinking about dismantling governmental safety nets such as Medicaid, Medicare and Social Security ever since he was in college. As we can see, Ryan made it clear that his entrance into government 28 years ago was an opportunity to actualize his narcissistic psychopathic needs and desires. 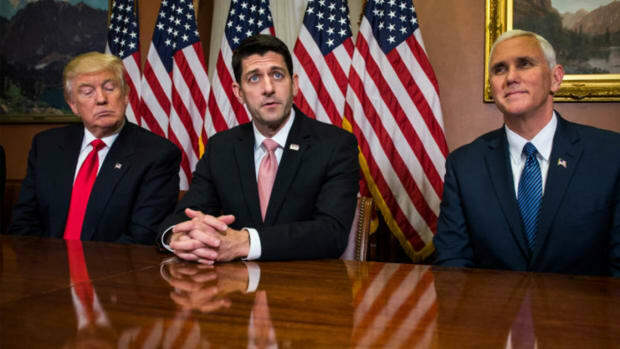 As his career gained more prominence and he held positions of greater political power - such as Budget Chairman a few years ago, he often promoted budgets that aimed to destroy the lives of people that rely on those life sustaining programs..
Ryan’s heavy influence in the development and passage of the 2018 Republican tax cut heist was another clear example of his priorities rooted in his dangerous character disorder. The greed, lies and subterfuge were part and parcel of a man driven by the worst in our human nature. 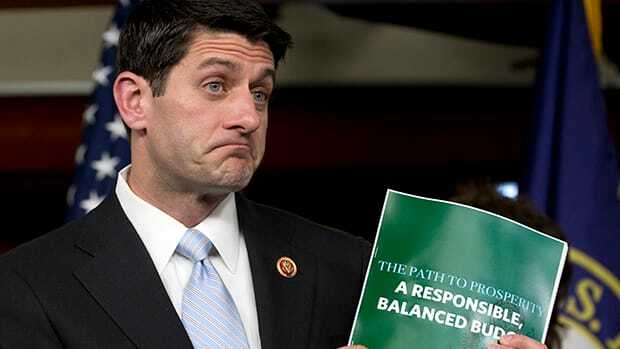 Ryan looted the treasury and redistributed trillions of dollars to reward a very small number of rich individuals and felt no remorse because he has no empathy. Ryan couldn’t have cared less about the implications for the rest of his fellow Americans and the government’s ability to function. Ryan’s fervent worldview of wealth protectionism fits neatly into his narcissistic view of Ayn Rand individualism and wealth accumulation by any means necessary. It is no coincidence that Ryan also married into wealth as money satisfies an inner need to feel powerful – superior to others – especially those he views as weak and vulnerable. Paul Ryan’s narcissism has exposed his hypocrisy and self-serving view of patriotism. America has watched Ryan’s Speakership support Donald Trump’s constant attempts to dismantle democratic institutions, attack the rule of law on a daily basis, and engage in unprecedented corruption. Ryan could have moved toward impeachment a year ago based on evidence showing Trump’s blatant moves to obstruct justice. But he didn’t. Not only that, Ryan took it one step further, he’s given Republican Chairman of the Intelligence committee Devin Nunes permission to help undermine democracy by colluding with the president under investigation. The men considered the Founding Fathers of this country purposely wrote the Constitution with the goal of establishing a system of checks and balances to guard against despotism. They are probably turning in their graves as they witness overt acquiescence, dereliction of duty and capitulation from the legislative branch of government faced with tyranny from the executive branch. Ryan has shown America’s ideals and institutions are not that important to him. 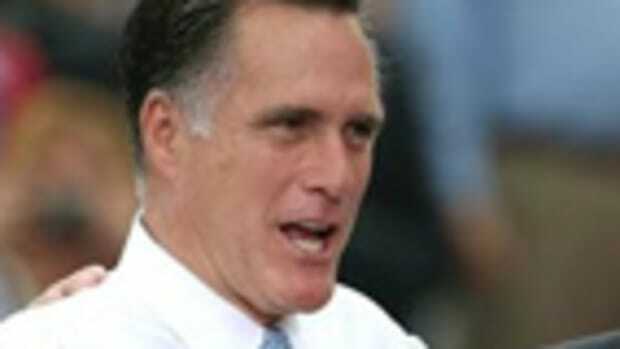 Ryan used the rhetoric of patriotism and exceptionalism to fool the masses and the media. Trump was able to reveal Ryan’s inner core, his depraved morality, and the things that truly matter to him. 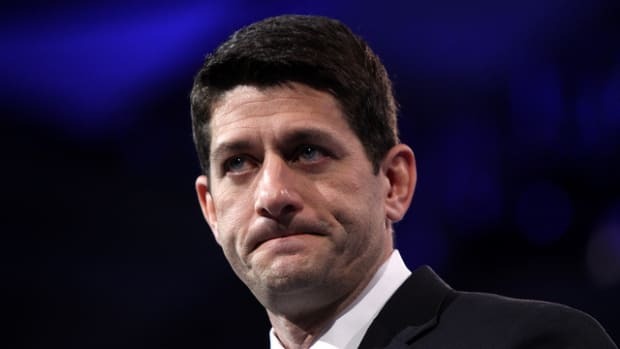 Ryan’s indifference to Trump and the detrimental impact he’s having on our nation and the world could only happen when you share similar characteristics. 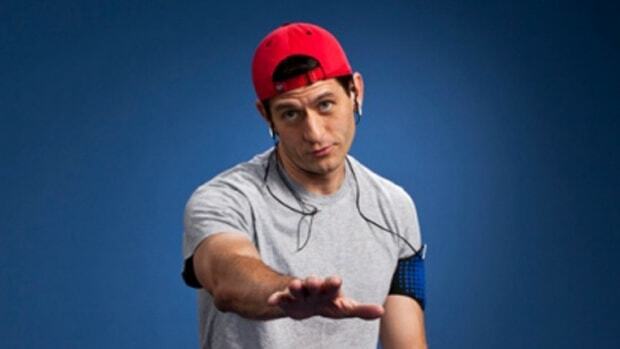 Lastly, Ryan’s narcissism and self-interest found a safe space within America’s racism. Ryan sees suffering, instability and unenviable personal circumstances as regressive character flaws in individuals that should not be helped in any significant way. From this perspective, it allows Ryan to conveniently dismiss structures that perpetuate inequality and discrimination. Liberals and their affinity for governmental assistance in remedying past ills is viewed as blasphemous in Ryan’s eyes. The evolution of American capitalists racializing group identities resulting in exclusion from capital, opportunity, and advancement can be conveniently ignored. 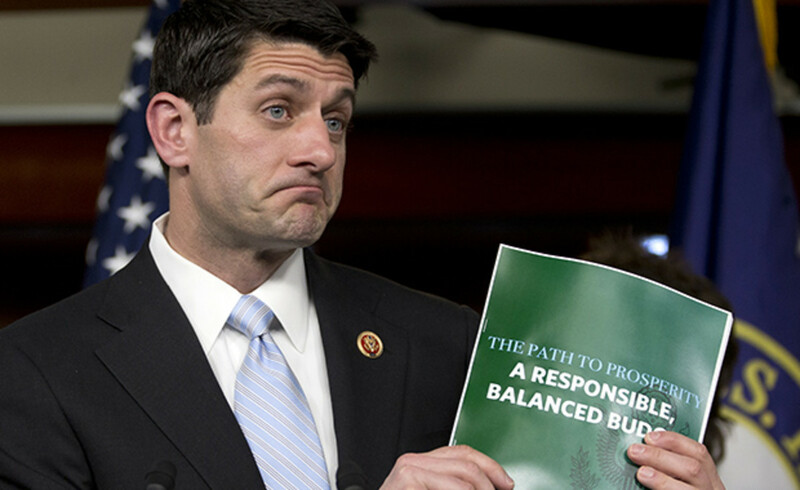 Ryan would rather you bypass all that and reframe those negative outcomes as the failings of personal responsibility. If America is ever to become a true reflection of its ideals, it must do a better job putting individuals of high character in public office. Dangerous narcissists like Paul Ryan often show who they really are before they reach office; more than enough time to stop them. Ryan may be retiring, but he lived out his dream of hurting and demonizing millions of Americans. His legacy is one of abuse – the abuse of America’s resources, goodwill and trust. Most importantly, Ryan abused the idea that elected officials are there for the common good.